The one dieting mistake you could be making right now! Carbohydrates are not evil. There’s just a time, type and place for them. Here’s what you need to know. 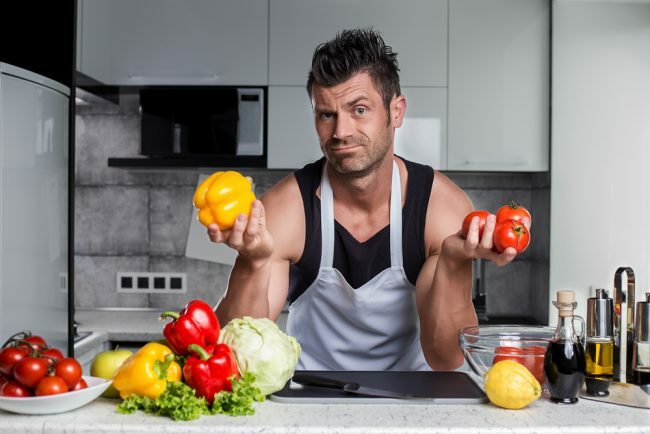 If you have fat to lose, then carbohydrates should only be consumed when “deserved” to be consumed, such as after a good workout or if you have a super active job or lifestyle. Some have referred to this as a cyclic ketogenic diet, although whether some people actually get in to true ketosis is another topic. Regardless, cycling carbohydrates is a great way to ensure you’re in fat burning mode when you need to be, and still get some of the benefits of good quality carbohydrates when you needs them (building lean mass, energy, recovery, optimal performance). 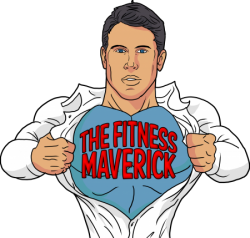 This is not to say manipulating carbohydrates are only thing that works when it comes to fat loss, but it’s a proven approach to be extremely effective, and one of the principles of THE FITNESS MAVERICK COACHING PROGRAM. The best time to consume your carbohydrates are AFTER workouts, and in that important period of time where your muscles become almost sponge-like, and can put a short-term spike in blood glucose to good use. 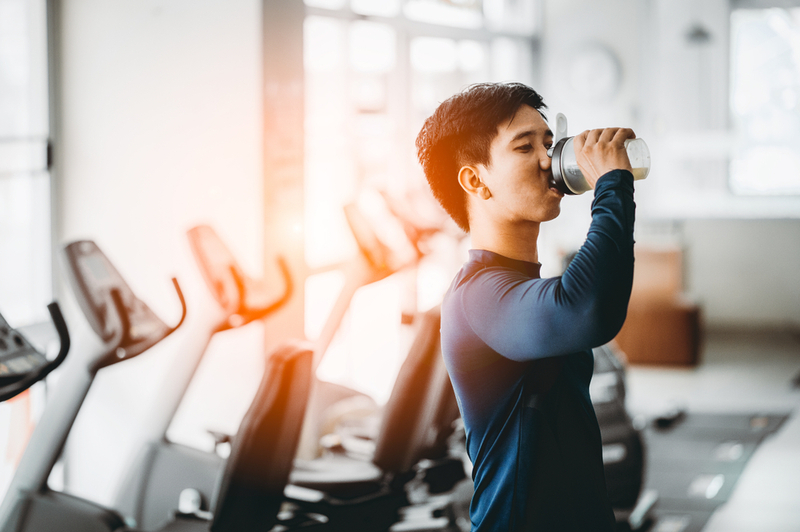 After a workout a combined spike in insulin and amino acids can be a VERY good thing, particularly for building a lean and athletic-looking body. But what about before a workout? You might be saying to yourself that you’ll be using up the energy anyway, therefore it’s a good idea. And you might be right, but then again it could be a big mistake. Now if your goal is based around performance (sports, competition), strength, and building lean mass then the right carbs before a workout could be a good idea. Think sweet potato, quinoa, rice, beans or oatmeal instead of sugary sweets, drinks and cereal bars. 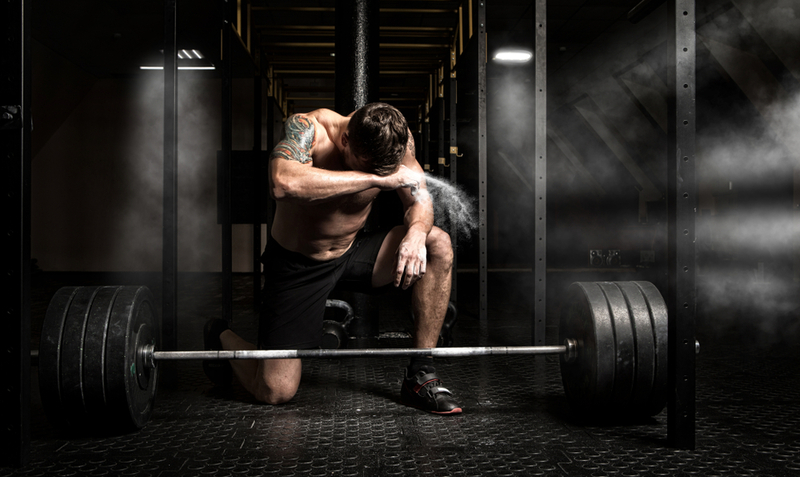 But if FAT LOSS is your priority, while improving overall body composition, then you should avoid those pre-workout carbs and save them for afterwards. When carbohydrate burning goes up, fat burning goes down and vice versa. Shortly after consuming a high-glycaemic carbohydrate (think sugary sports or energy drink), carbohydrate oxidation goes through the roof, and fat oxidation (a.k.a. fat burning) becomes almost non-existent. In essence your body feels the need to use carbohydrate as a fuel source, rather than your stubborn body fat. This all happens because glucose and insulin increases the formation of a molecule called malonyl CoA in your cells. Malonyl CoA is actually the first building block in the formation of a new fat molecule. It’s formed when carbon dioxide is irreversibly added to a cellular molecule called acetyl CoA. An enzyme called acetyl-CoA carboxylase catalyzes this reaction. It’s all pretty complex stuff, and probably useless information to you in day to day life. Could you imagine how the conversation would look down your local gym!? But it’s nice to know there’s actual science-fact behind it. Malonyl CoA efficiently halts fat oxidation (remember, just a posh name for fat BURNING) by inhibiting carnitine acyltransferase I (CAT I), which is the rate limiting enzyme in fat oxidation. Therefore, since CAT I dictates how much fat you’ll burn and malonyl CoA shuts it down, having lots of malonyl A (due to high glucose and insulin levels) hanging around the cell means you don’t burn fat. In addition, the build-up of malonyl CoA leads to more fat synthesis (posh name for MAKING fat), and the formation of new fat cells. So, after all that we can sum things up in one simple sentence…..Carbohydrates before training can massively impact your ability to burn off any unwanted body fat! So time and manipulate your carbohydrate intake according to your goals, and avoid those pre-workout carbs if getting rid of you want that lean athletic-looking mid-section.